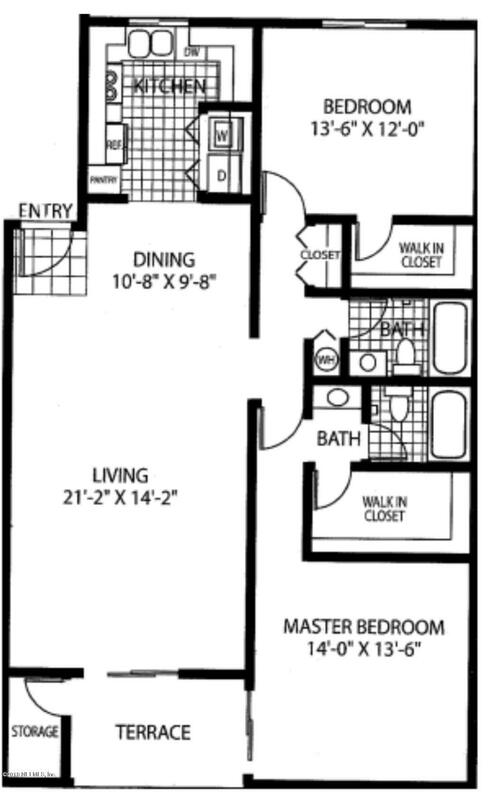 ***SHORT SALE*** Large 2 bedroom condo in the heart of Southside. Easy access to major highways, down the street from Tinsletown area and minuets from St. Johns Town Center. 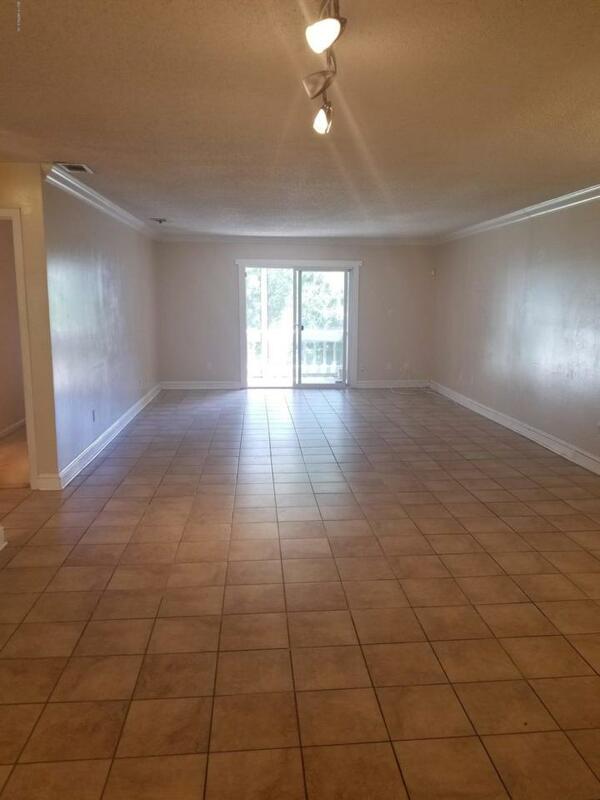 Tile floors throughout the main living areas, kitchen and baths, with carpet in the bedrooms. 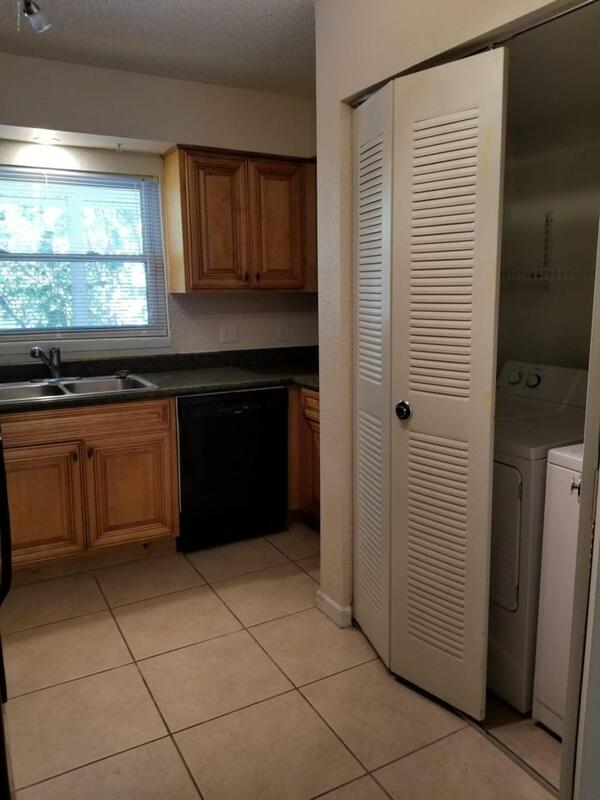 Walk in closets in both bedrooms but master is extra large. 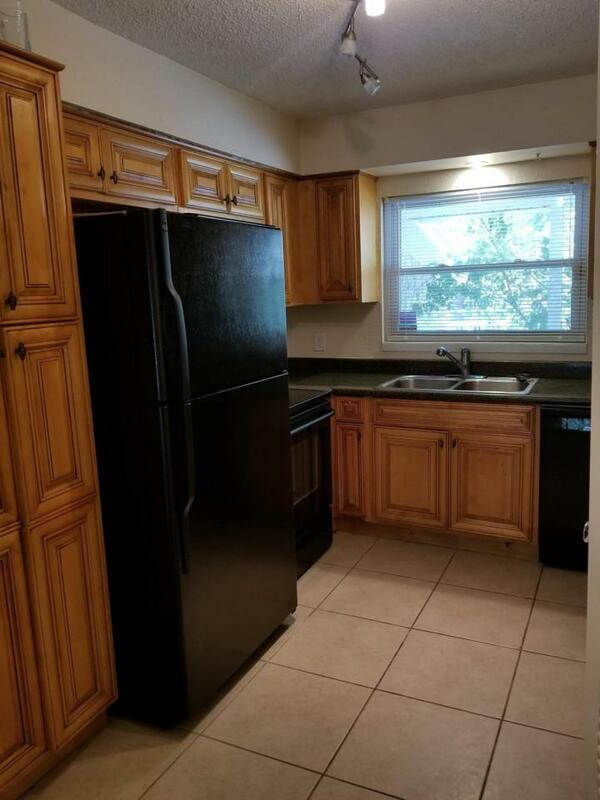 Granite counter tops in the kitchen and solid counters in the bathrooms.